❗NOTE: All min/SMS balances remaining on Prepaid numbers will be lost and are non-transferrable. As with traditional phone numbers, any parties that attempt to contact an unassigned/deleted number will be unable to until another user has been assigned that number. 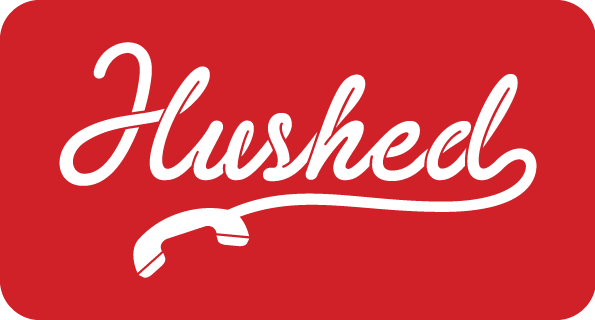 If you have accidentally deleted your number, please contact our support team at support@hushed.com for assistance. Restoring Numbers - How do I restore a Hushed number that has already expired? Delete Account - How do I delete my Hushed account?